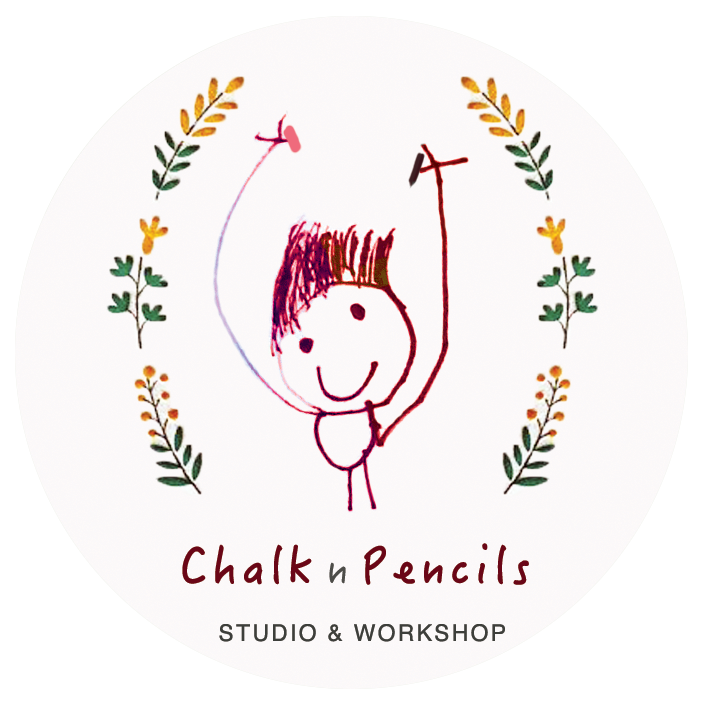 Welcome to Chalk n Pencils! Based in Singapore, we are a community painting studio for clever and creative folk. Our bright and beautiful studio is nestled among the shophouses on Joo Chiat Road. Chalk n Pencils is a cornucopia of paint, easels, and art! We run a range of adult/children painting classes for all skill levels and our studio is stocked with everything you need to complete your painting project -from pencils and pastels to watercolour and oil paint. We also offer a full custom painting program to help you achieve your desired canvas painting! If you would like to get in touch you can find all our contact details here. We would love to hear from you! 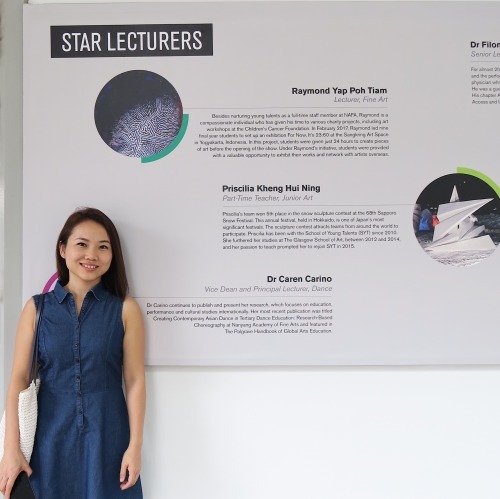 Since her graduation from Nanyang Academy of Fine Arts in 2009, Ms Kheng started helping out in children classes. The following year, she started teaching as an instructor in Primary Schools and Secondary Schools. Her first encounter with pre-school children was at NAK(nafa arts kindergarten) and that changed the way she perceived children’s art. “Art for children is something very different. We have a team of teachers who graduated from local art schools such as Nafa/Laselle. Exposure is crucial to a young child’s development. Our program will ensure your child is given the opportunity to discover and develop their intretest. If you notice your child showing interest in the arts, we’ve got something special for you. Exposure is crucial to a young child’s development. With teachers from various background, we will ensure your child is given the opportunity to discover and develop their interest.